The Sound the Alarm UK Tour was an incredible success…So, how do we measure that? By the fact that at every event at least one person questioned what they were believing and made an effort to come out of the deception they were in. ALL the glory goes to God. Is there another Gospel being preached today? Is there another spirit and another Jesus being presented to believers in the Church? 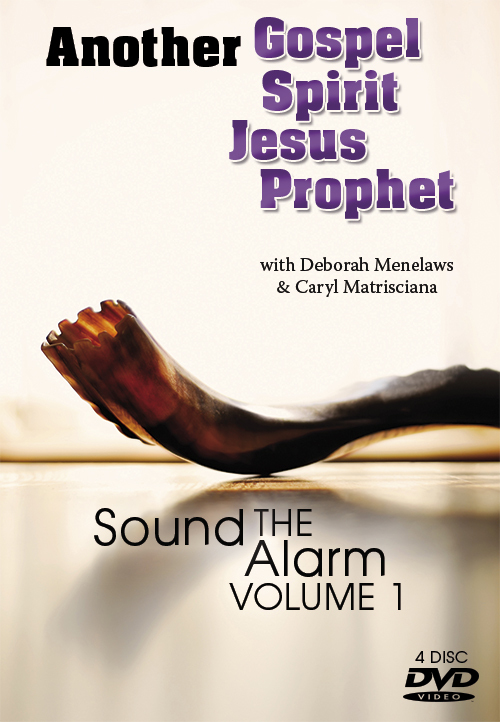 Deborah Menelaws are Caryl Matrisciana are film makers, researchers and authors. Between them they have a wealth of information on ancient and modern world religions, contemporary cults, paganism, the occult and Bible prophecy. On this Sound The Alarm Tour, they explore these questions as well as the role of Eastern and Western Mysticism in the Last Days. Previous Why do we do this? Next Sound The Alarm tours – what are they about?